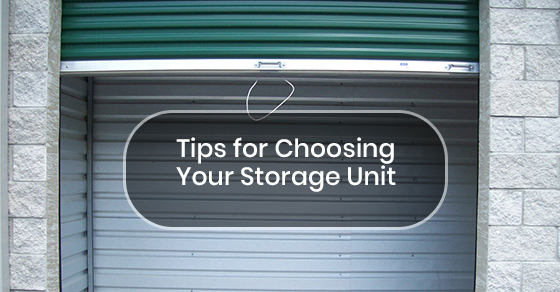 Selecting the right size of storage unit for your belongings takes time and an understanding of the marketplace. 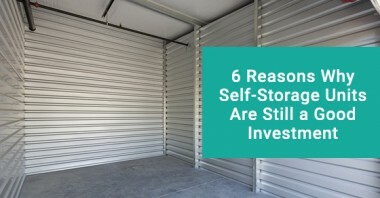 Self-storage is a booming industry in Canada. Now an $840 million dollar industry, it has seen a growth rate of 7.3% between 2012 and 2017, and this number continues to rise. 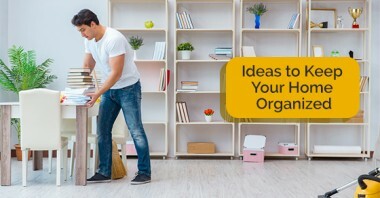 Are you moving houses? Inherited a bunch of items unexpectedly? 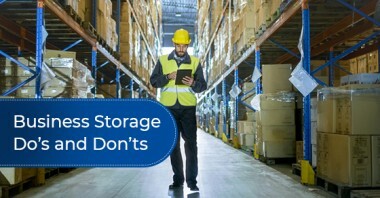 You’ll be wanting to store some of your surplus items, but first you’ll have to pack them. Packing seems easy in the movies; just throw it all into cardboard boxes and wave a magic wand, right? Nope.